Scaffolding is the science of enabling work at height, upwards of more than one floor for workmen, especially in the construction industry. Over the course of industrial development, scaffolding has enabled the transition of global landscape, enabling major and minor ‘work at height’ tasks and helping us rise higher. In one of our earlier blogs, we had already pointed to the fact that scaffold are temporary structures and within the industry they get employed most often – construction, accidents and fatalities while working at height are well known. 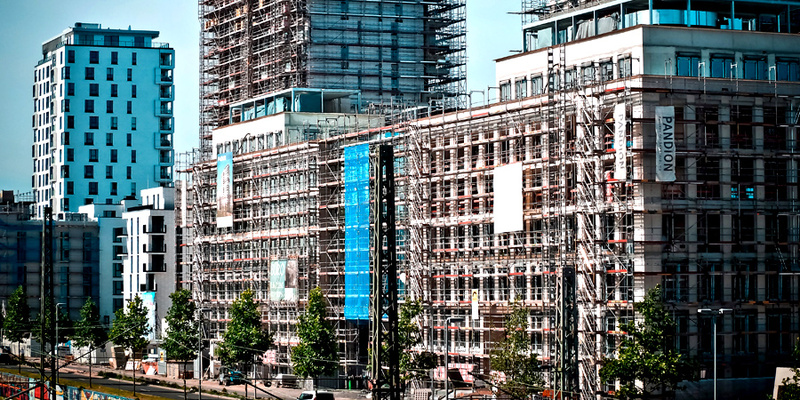 Environmental conditions can attribute towards scaffold damage over the course of time. Extreme weather such as heat, cold and precipitation can cause the scaffold equipment to develop rust, imperfections arising due to temperature changes that become pronounced, over a period of time. Improper work protocols and rules are the work practices and habits of the workmen which may reflect poorly on scaffolding activities. The often cited reason of damage to scaffolding equipment by several leading HSE authorities worldwide is incorrect scaffold erection and dismantling. Lack of established work at height protocols means the behavior expected from a work at height worker not being in accordance with the prescribed protocol. In some cases, there can be a complete lack of established procedure that would allow the worker to behave correctly while working via the means of scaffold supported structure. Temporary structures like scaffold are not meant for regular use instead only under special conditions and therefore the necessity to establish and enforce correct procedures. Overloading can lead to disastrous consequences. Structural integrity of a scaffold and its components are severely tested under overloading. The fact of the matter remains that the scaffold may survive in one off case but as suggested earlier, its load bearing capacity and integrity would be compromised due to such damage. Absence of qualified or experienced personnel is the human factor that determines the other mentioned issues in a transitive sense. A qualified or experienced personnel can help suggest proper storage of scaffolding equipment, post use. They can ensure existence of proper work rules and also helps in establishing correct work at height protocols. Due to their knowledge, guidance and influence the scaffold can become safer. Therefore, absence of experienced personnel becomes an issue that can lead to damage of scaffolds. The key takeaway from all five of these issues is the essential need for having an established work procedure while undertaking work at height with the aid of scaffolding. And trained supervision, which can help the workers understand the man-material relationship – how safe practices can ensure longevity of scaffold material. 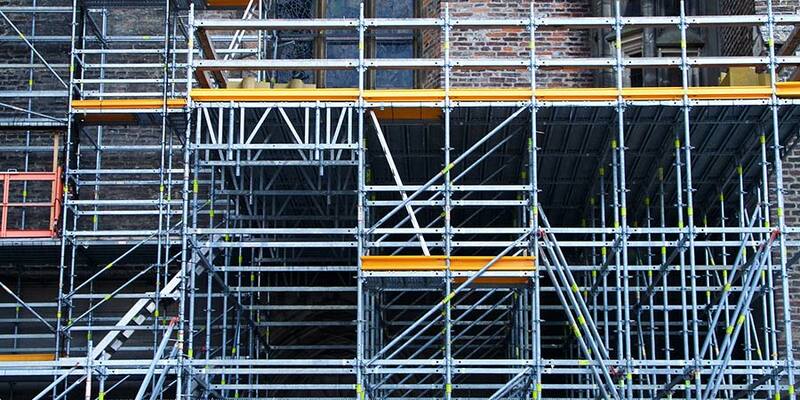 Note: This blog is a compilation of some of the issues that may cause damage to scaffolding. This should not be taken or understood as a list; prescribed, stipulated or endorsed relating to any country specific standards or issued guidance. Please refer to the country specific standards and guidance when referring to scaffolding or scaffold related activities. Nice blog. This is a very good blog on scaffolding tips. I would like to thank you for all the information you give. Its really important to choose the best scaffolding tips. So thanks for the information you give. My husband would need to rent a scaffolding for his huge painting project which will be done on a wall on the exterior of our building. Since he is renting, I want to make sure that he is safe and that the scaffolding won’t be damaged. And I agree that overloading is one of the reasons that could break the equipment, but it’s nice to know that most scaffoldings are tested under heavy weight. Thanks for the information. How to protect scaffolding from all the auto damage things are explained and really needed information to gone through before strat any construction.In this industry need to consider all the aspects. It makes a lot of sense to hire expert workers that have used scaffolding before. This way they are able to make it possible to ensure safe use overall. I think it would be best to find someone experienced as I look into scaffolding for an upcoming project. It was really informative when you said that one of the things that damage the scaffolds the most is the improper use of work tools as some of them can deal damage by direct interaction. If so, then I will ask my boss to orient the workers about proper tools etiquette especially when working with the scaffolds. Surely he would not want to damage them since we are only intending to rent them out. Ecological conditions (cool and ice, rain, twist, the nearness of dangerous gases, and so forth.) 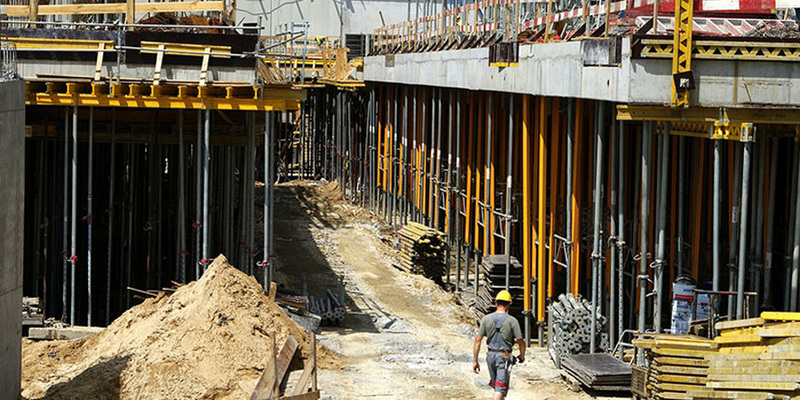 scaffolding services is a tough and risky task which involve a lot of risks and destruction. Very Informative Blog. People should consider about their safety when it comes to work at heights. Yes all the points make total sense. one should definetely avoid these mistakes to avoid the destroy of scaffold. It’s true that overloading scaffoldings can lead to disastrous consequences like serious accidents. Thanks for reminding your readers about the issues that can possibly damage your scaffolds. If ever that I will facilitate my own house construction, I will remember all your safety tips in the proper usage fo scaffoldings.